Caraway is a flowering herb that grows in many regions, including Asia, Europe and North Africa. Caraway is a member of the plant family Apiaceae, which includes anise, cumin, dill and fennel. All varieties share some of the same fragrant qualities and beneficial properties. 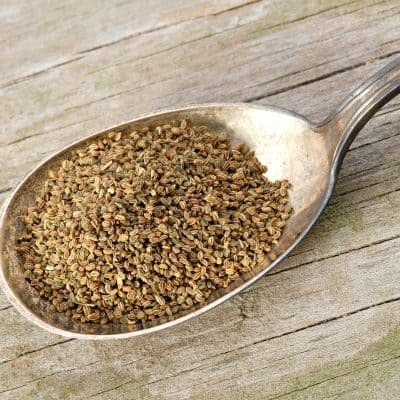 Caraway’s tiny brown seeds are the source of it’s spicy aroma. Commonly incorporated into baking and cooking, caraway has been used for centuries and is particularly popular in the Western world. 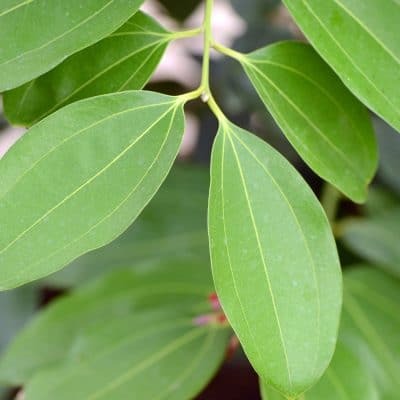 It is also used as a breath freshener, and has a long tradition of use in folk medicine. Caraway oil is also used as a fragrance component in soaps, lotions, and perfumes. Peppery, warm and subtly sweet in scent, Caraway Essential oil is relaxing, stabilizing & revitalizing. Aperitif – Caraway essential oil may be used to stimulate the appetite. 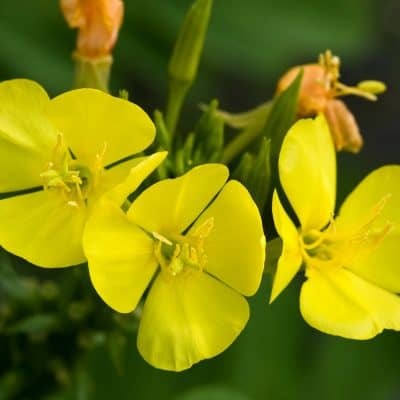 Expectorant – This oil has strong expectorant properties, and is considered to be an ideal way to clear mucus, phlegm and congestion. Insect Repellent – This oil has insect repellent properties, diffuse to ward of pests or add to your favorite carrier oil and rub on the skin liberally. Skin Care – Promotes smooth and supple skin. 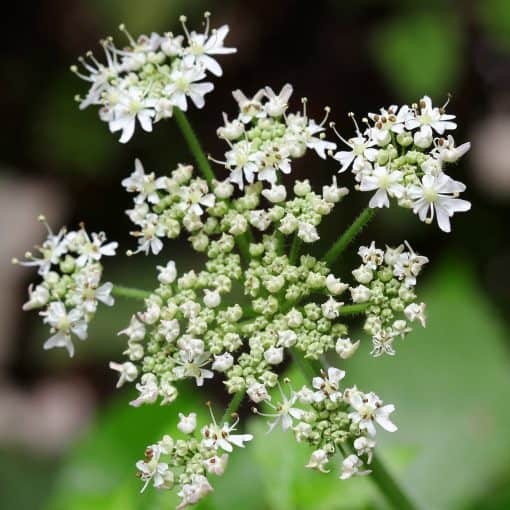 Antiseptic – Caraway essential oil may be useful in treating a variety of minor wounds, cuts and abrasions, protecting from bacterial infection. Medium to strong strength. Peppery and warm with subtle sweetness in scent. Add a few drops to hot water, inhale fumes to clear the nasal pages of mucus, and reduce cough. • Apply topically to wounds to speed up healing and prevent infection.